The Market Facilitation Index indicator was invented by trader and author Bill Williams, who described it as a measure of market reaction to new volume. It does this by looking at how much the price has moved alongside tick volume at the time, and then subsequently assigning a market facilitation value. Bill Williams described this value as the market's willingness to move the price. Thus, the MFI looks at two things: price and volume. Bill Williams argued that an increase or decrease in volume only tells you so much and that, in fact, we should be more interested in what the market response is to a change in volume. One of the original names that Bill Williams gave to this indicator was 'Tick Mileage' because it is a measure of the distance travelled by price with respect to volume. That is, price change per tick. 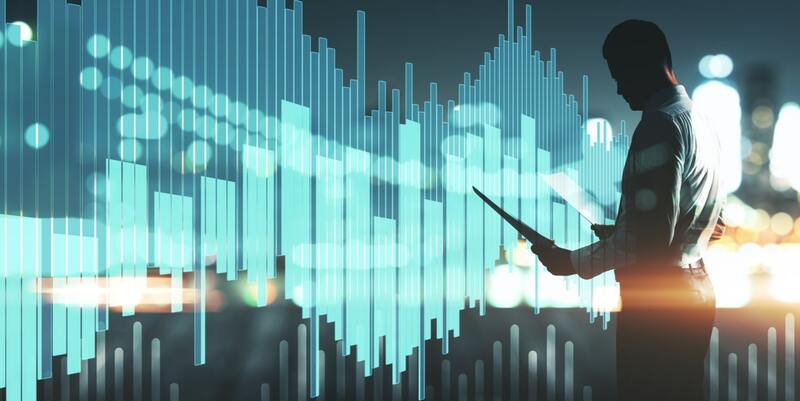 Eventually, he settled on the now well-known designation of the Market Facilitation Index (or MFI), but it remains simply a measure of range over volume. Source: MetaTrader 4 - price data from Admiral Markets - hourly USD/JPY chart - Data Range: 18 September, 2017 to 25 September, 2017 - Please Note: Past performance does not indicate future results, nor is it a reliable indicator of future performance. 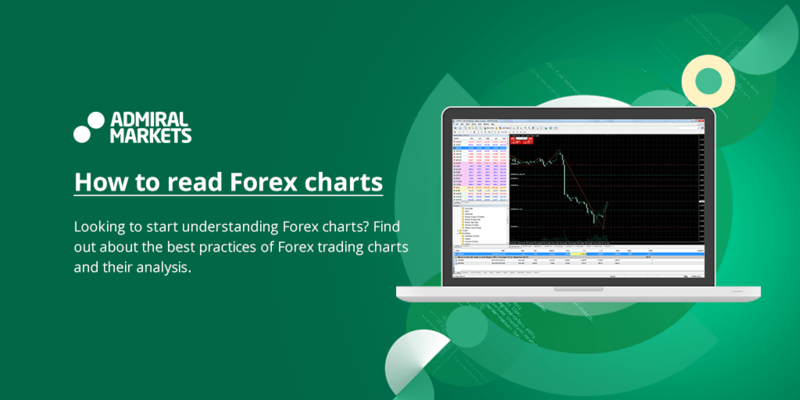 The main use of the MFI index is in comparing a bar with an immediately preceding bar, in order to analyse whether the conditions are more or less favourable for trading. Let's now work through what the differently-coloured bars of the MFI indicator tell us about the market. Most technical analysts will agree that a change in volume is a key signal that we should look for. The MFI indicator provides clues as to how the market is responding to a change in volume. Looking at how the MFI indicator compares to the previous bar, in combination with how volume has changed in comparison to the previous bar, provides the best picture of what is going on. Bill Williams posited that when the MFI and volume are both rising in comparison to the prior bar, the market is moving mostly in one direction, while the number of participants in the market is growing. Therefore, an increase in tick volume and an increase in the MFI is seen as a strong signal for trend continuation, a combination that Williams described as a green light for market movement. The increase in volume suggests that money is flowing into the market. The increase in the MFI suggests an acceleration in the price movement. Williams recommended going with the direction of the market in such a circumstance. Unsurprisingly, the default colour for this combination is a green bar in the MT4 MFI indicator. The opposite is when the MFI and volume are both decreasing, which Williams labelled as a 'fade'. The market has lost enthusiasm for a price move and nothing much is going on. This lull in movement is naturally a gap or pause between two market moves, and therefore may foreshadow the start of a new build in momentum. 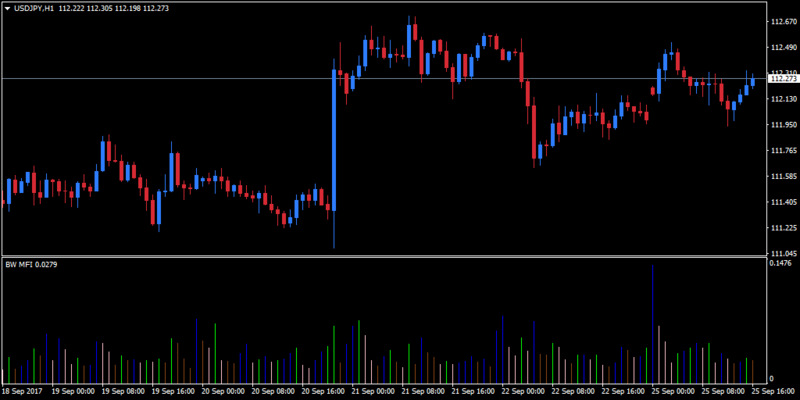 The default colour for a fade in MT4 is a brown bar. 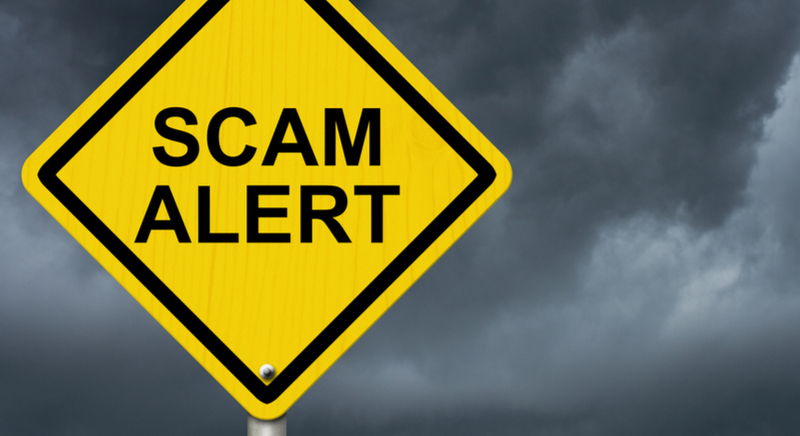 The third item on our list of combinations — the MFI increasing while volume declines — was called a 'fake' by Bill Williams. The market appears to be facilitating a move in a certain direction, but it is not supported by volume (or may in fact, simply be a result of low volume, given that volume is the denominator in the MFI equation). Price moves at this time should be viewed with some scepticism, as the move is not underpinned by volume. 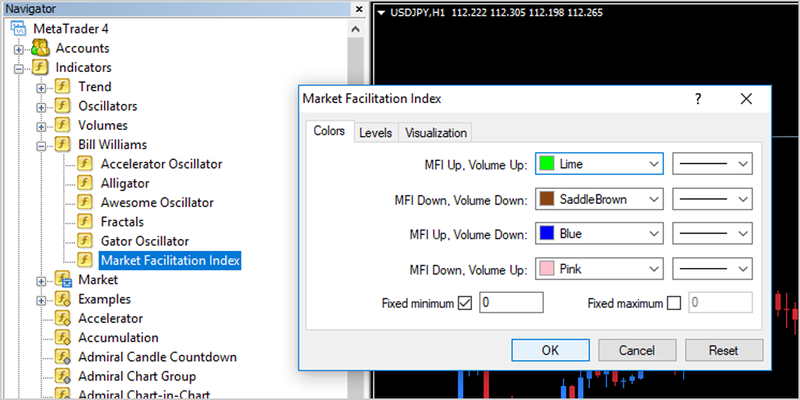 The MFI up with volume down shows as a blue bar in MT4. The final combination, where we see increasing volume, but with a decline in the MFI indicator, is known as a 'squat'. Williams suggested that this combination indicated a major tussle between bears and bulls, with high volume but no clear price movement. Whilst the battle is underway, direction is somewhat undecided, with no clear victor. Someone has to win eventually, though, and a squat may signal an imminent resumption of a previous trend or a new trend in the opposite direction. The squat refers to the market pausing in a crouch, but being ready to leap. A squat is coloured pink in MT4. You will notice that in our list of permutations, for the first and last combinations (a green light or a squat), volume is increasing for whichever one you are seeing. By this token, increasing volume is usually a signal that it may be a favourable opportunity to trade. The MFI indicator helps to inform us about the market, but its use as a stand-alone indicator is fairly limited. Most indicators, in fact, become far more useful when used in combination with other tools as part of an overall system. Bill Williams recommended using the MFI indicator in combination with his Fractals Indicator. Even then, you might want help from other indicators in terms of supplying broader information. For example, a Moving Average or a combination of moving averages can help to confirm the presence and direction of a trend. While MT4 comes bundled with a good starting line-up of indicators, there are a huge variety of indicators available as separate downloads. 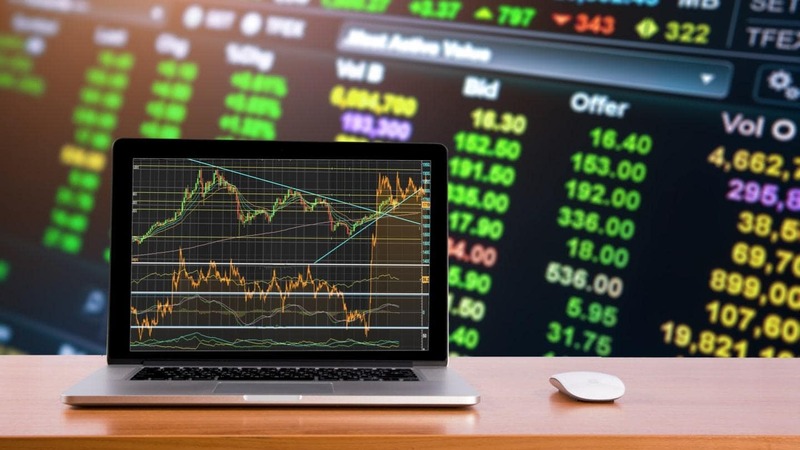 A good way to expand your choice of indicators with a single download is to extend the platform with the MetaTrader Supreme Edition plugin for MetaTrader 4 and MetaTrader 5. 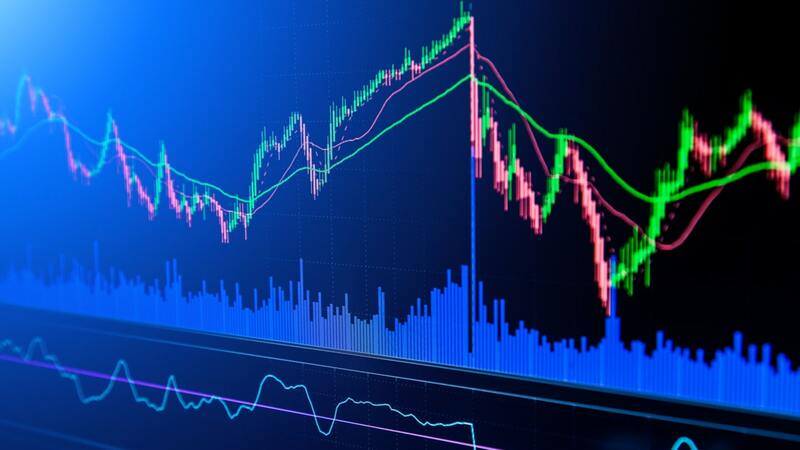 The MFI indicator was intended to take simple aspects of market action – price change and tick volume – and translate them into readily comprehensible and concise terms. These terms, as we have seen, provide insights on a bar-by-bar basis of what the market is doing, and what it may be about to do next. When considering a new indicator, such as the Market Facilitation Index, you should try to approach it with an open-mind, but also with a healthy dose of scepticism. 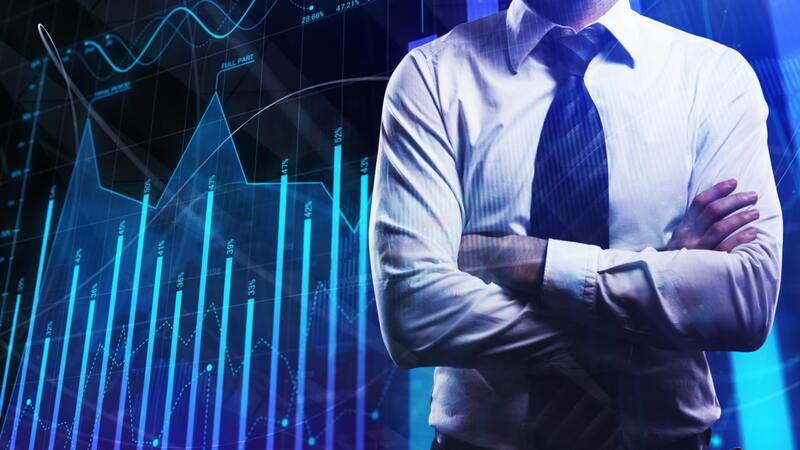 No matter how much some other analyst or trader recommends an indicator or strategy, the only way to build true confidence in a method is by establishing that it works for yourself. For this reason, it can be worthwhile to give a trial run to your ideas with a demo trading account. Demo accounts enable you to trade with live prices, but without any risk, while you are establishing what works best for you. We hope that you found this article useful.